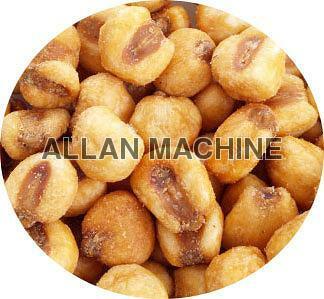 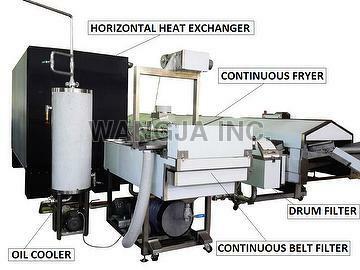 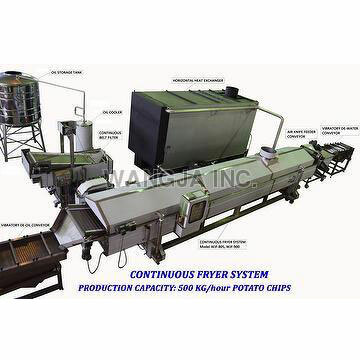 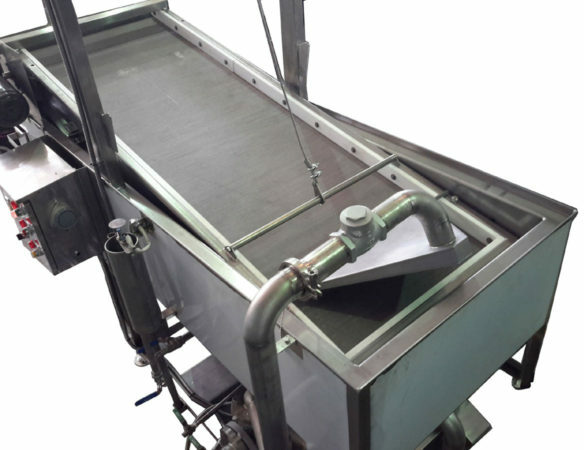 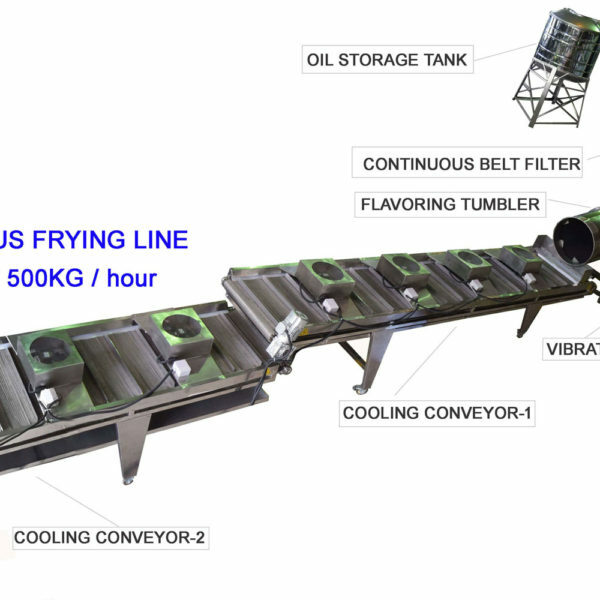 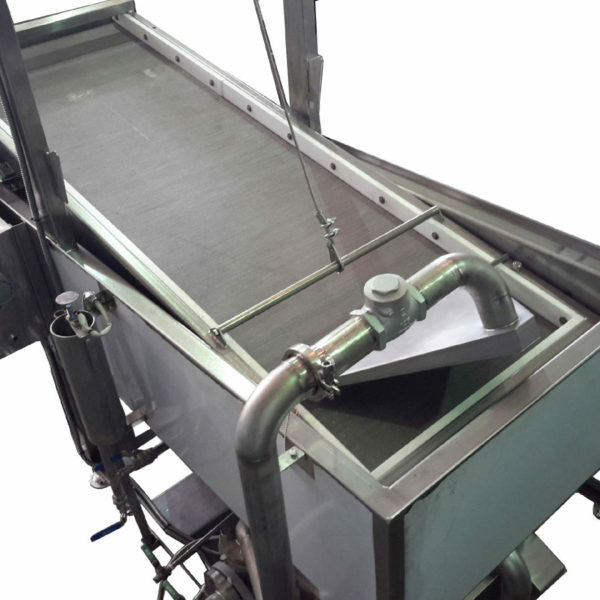 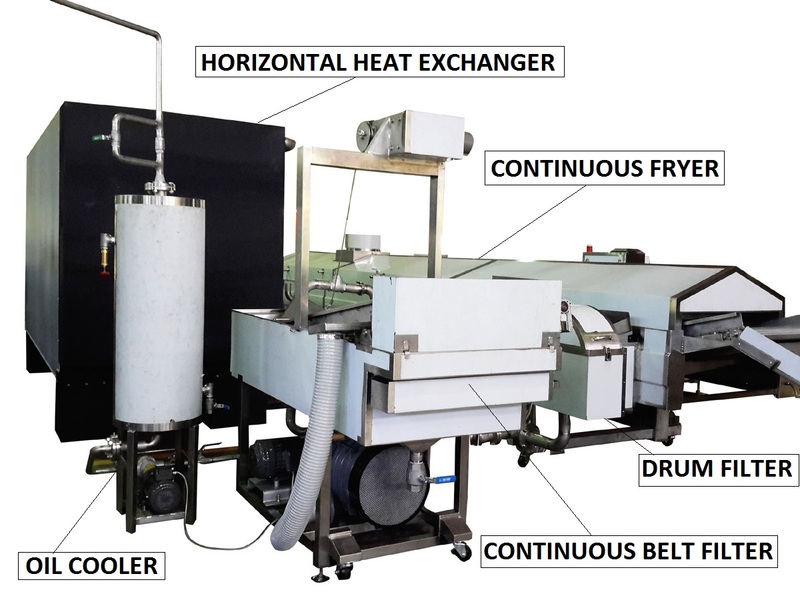 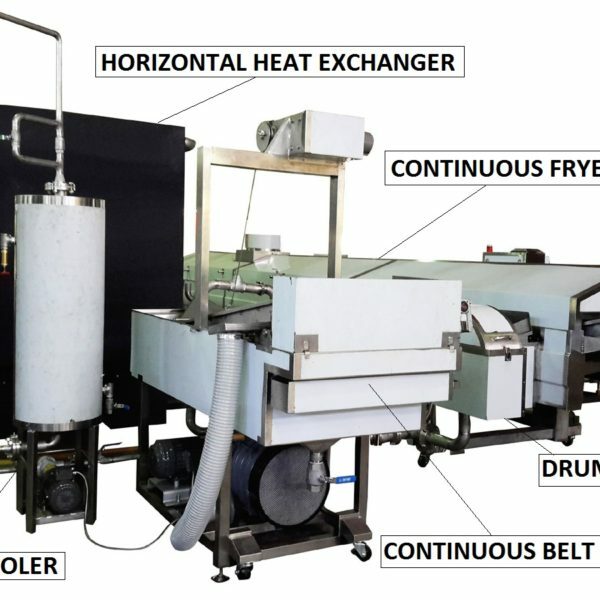 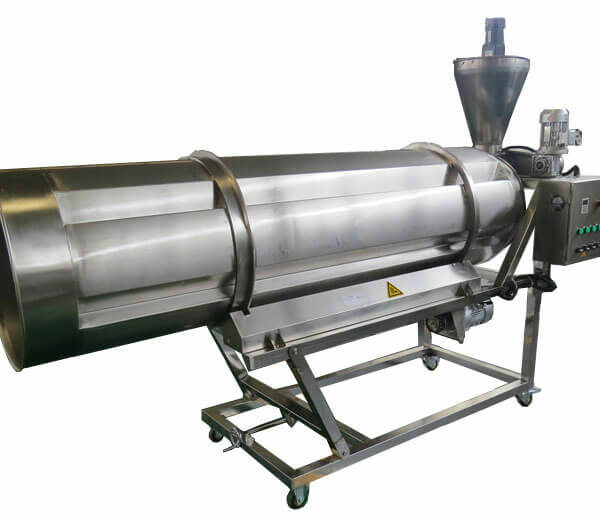 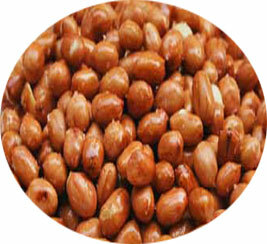 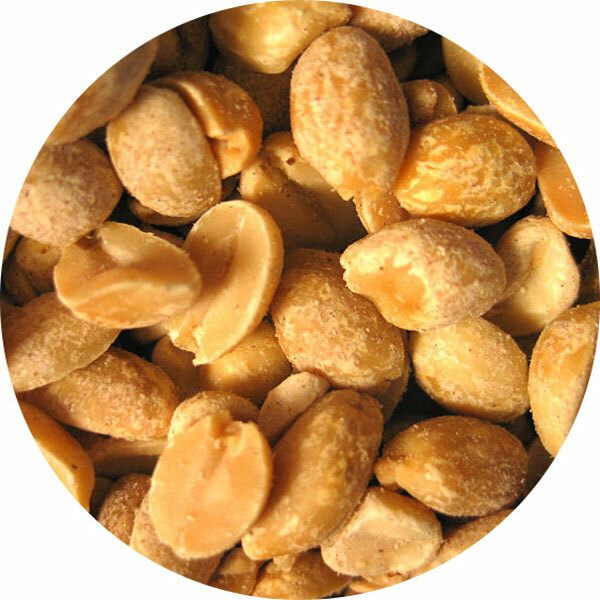 We are professional Fried Corn Nuts production line manufacturer in Taiwan.We supply best quality and best running condition equipment for customers in the world. 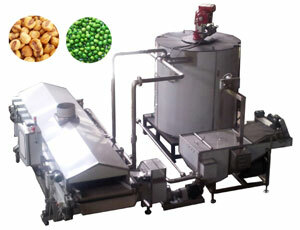 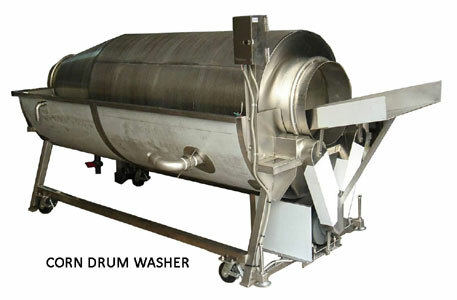 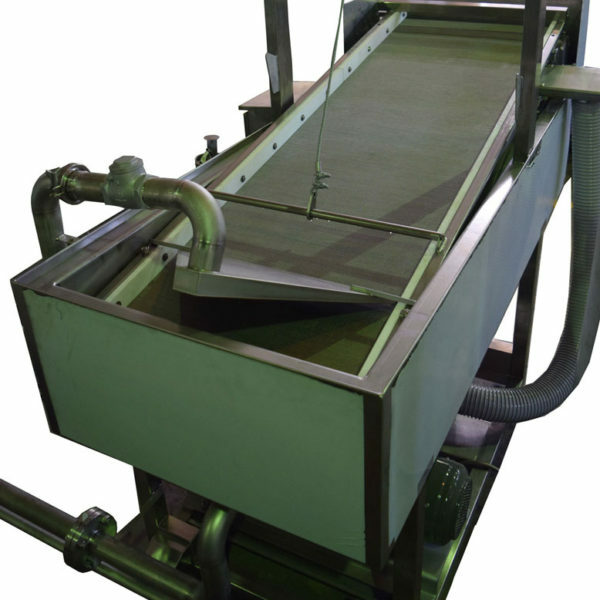 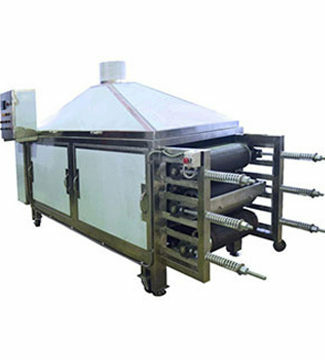 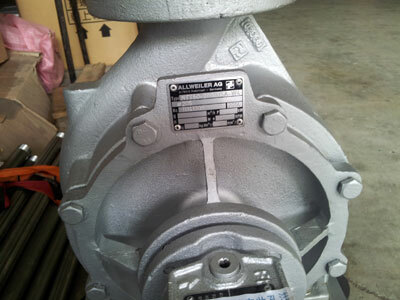 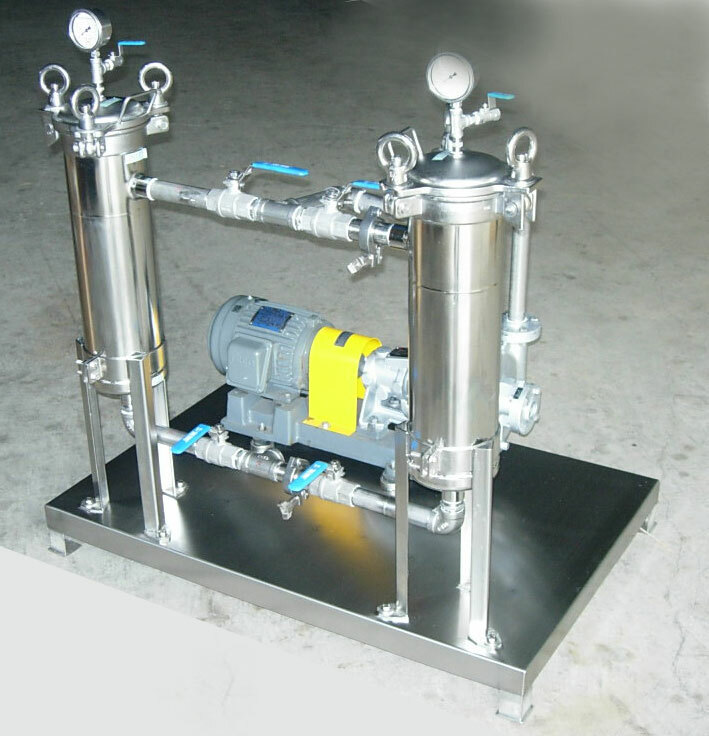 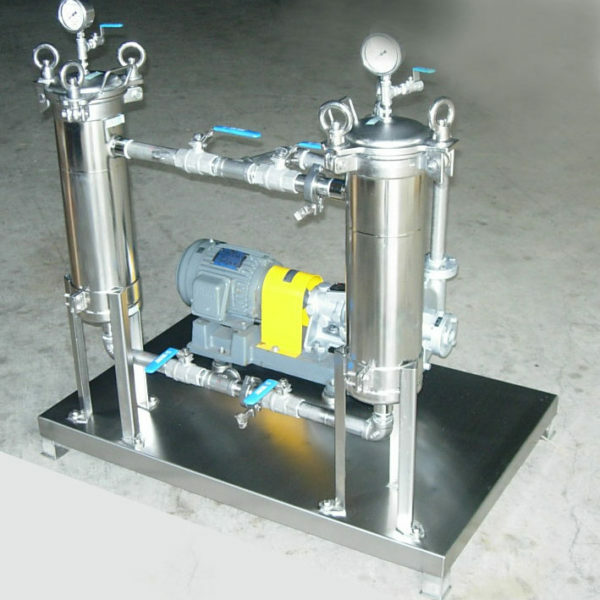 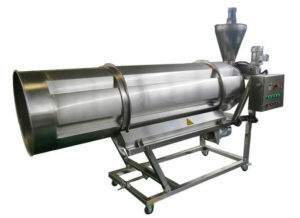 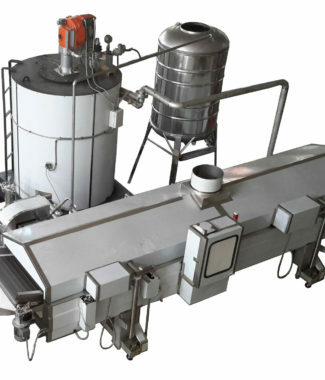 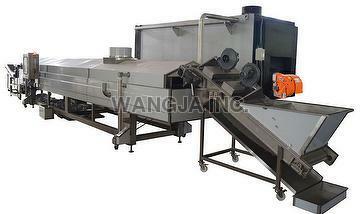 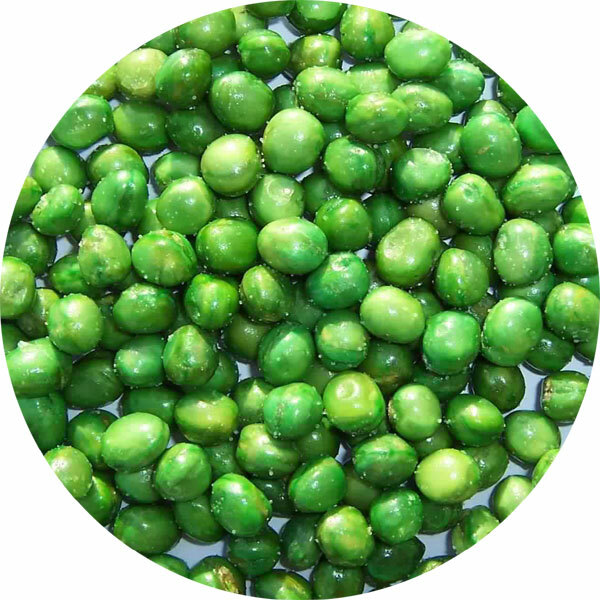 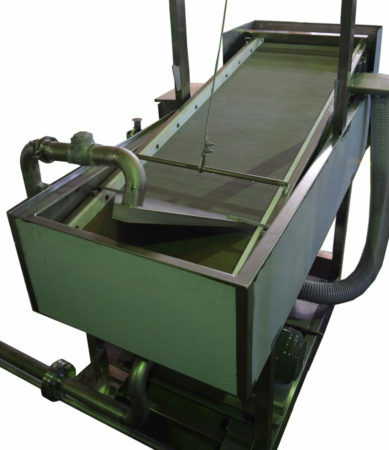 We provide the production capacity from 100 KG per hour to 500 KG per hour. 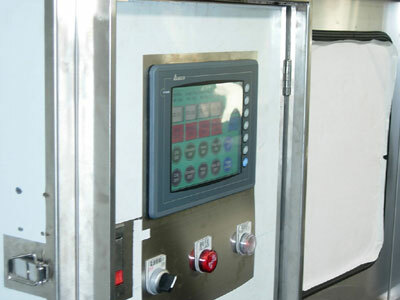 Oil level control is maintained automatically.